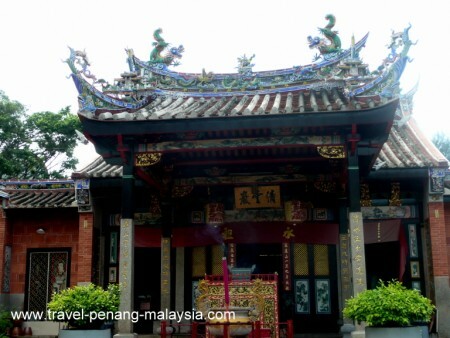 The Penang Snake Temple, also known as the Temple of Azure Cloud, was built in 1850 and is dedicated to a Buddhist priest by the name of Choo Sor Kong. The temple is very famous, as it was once a refuge for the venomous pit vipers that lived in the surrounding hills. These day however, with the surrounding area of the temple all built up, there are just a few snakes in the temple and in the trees at the back. To replace the temple snakes, they now have a snake farm you can visit, with over 50 different species on display and of course a chance to have your photo taken with a variety of snakes (for a price). Sadly, this temple has become a bit of a tourist trap! If you are really into snakes, visit the snake farm, but don't expect too much from the temple. If you are passing by, I would say it was worth a quick visit. However, travelling all the way out here just to visit the Snake Temple is a bit of a waste of time (in my opinion). Opening Hours : Snake Temple - Open daily from 06.00 - 19.00. Snake Farm - Open daily from 09.30 - 18.00. Entrance Fee : Admission to the temple is Free. 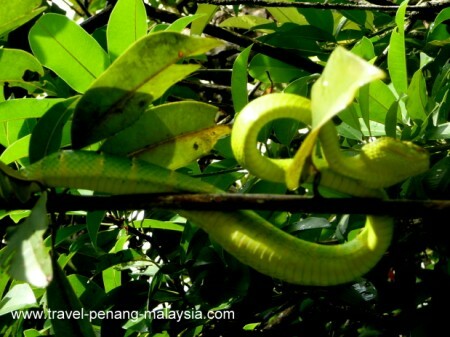 Admission to the attached Snake farm costs: RM5 Adults - RM3 Children. Located in Bayan Lapas about 2 km from the airport. 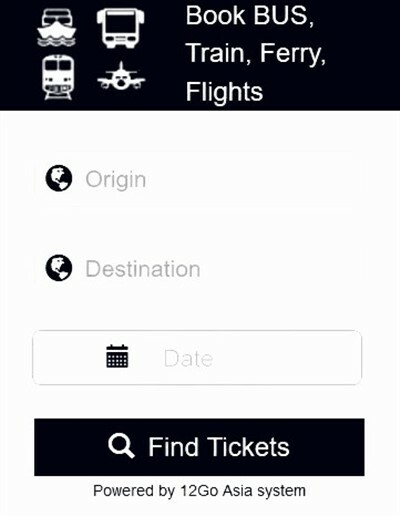 If you do not have your own transport, you will have to catch one of the islands local buses. RapidPenang Buses 401 and 401E that go to Penang Airport are the best ones to catch from Georgetown. You will have to ask the driver to let you off at the temple, as it is not easy to see from the bus and is on the other side of the road from the bus stop. Other buses that also run near the temple are the 102, 305 and 306.